Central Estates Zambia has a wide range of Plots for Sale in Rufunsa Zambia. 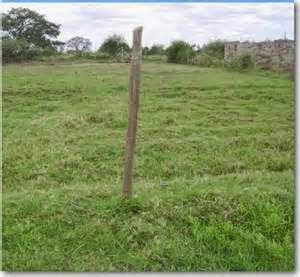 Whether you need a residential or commercial Plot in Rufunsa, we have available different sizes and prices. If you require flexible payment terms, we have plots for which installment payments are acceptable. Contact us for details.